your escape to tranquility and total body wellness. It's time to get ready for fun in the sun! When you have a bikini laser hair removal treatment, get the underarm treatment for half off. Does your hectic schedule have you feeling stressed? 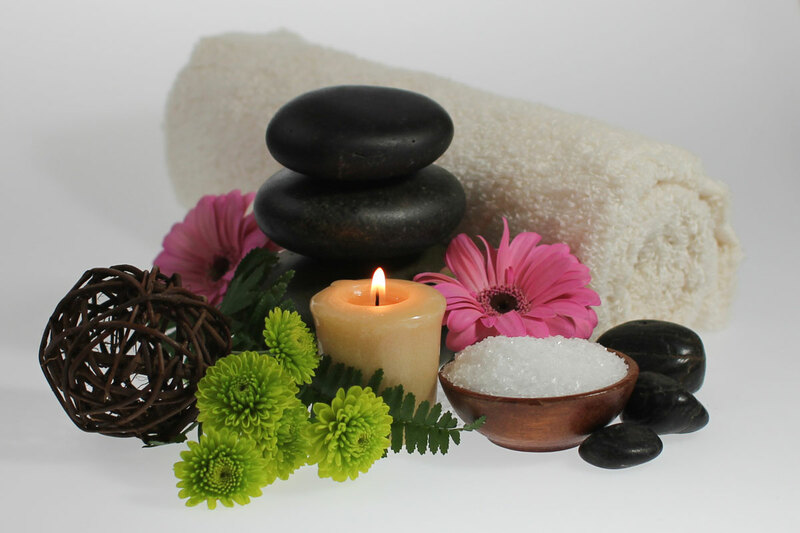 Pampered Bodies is your escape for a relaxing massage, manicure or pedicure. We can refresh your look and reverse the hands of time with a fresh new cut/color and skin care treatment. stop by to see our products for hair and skin care. © 2019 Pampered Bodies Day Spa & Salon/PB Fit, All Rights Reserved. Unauthorized duplication is prohibited.